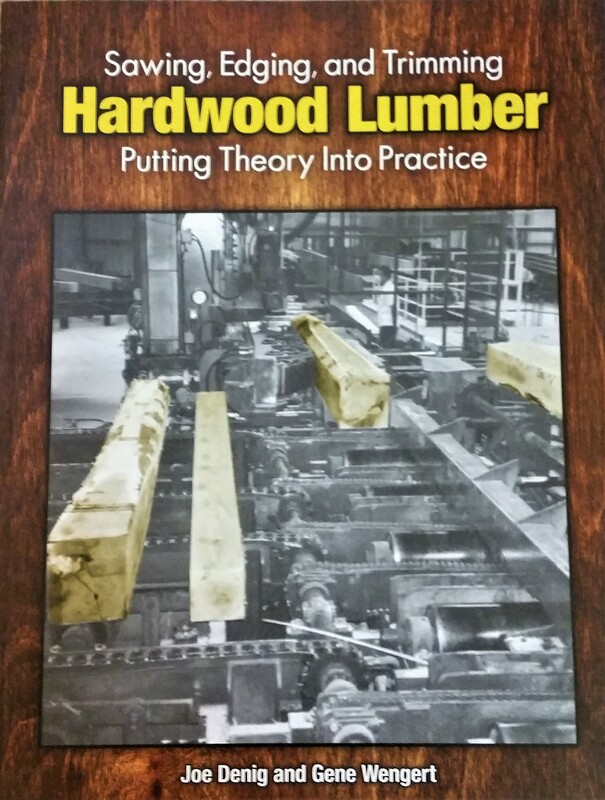 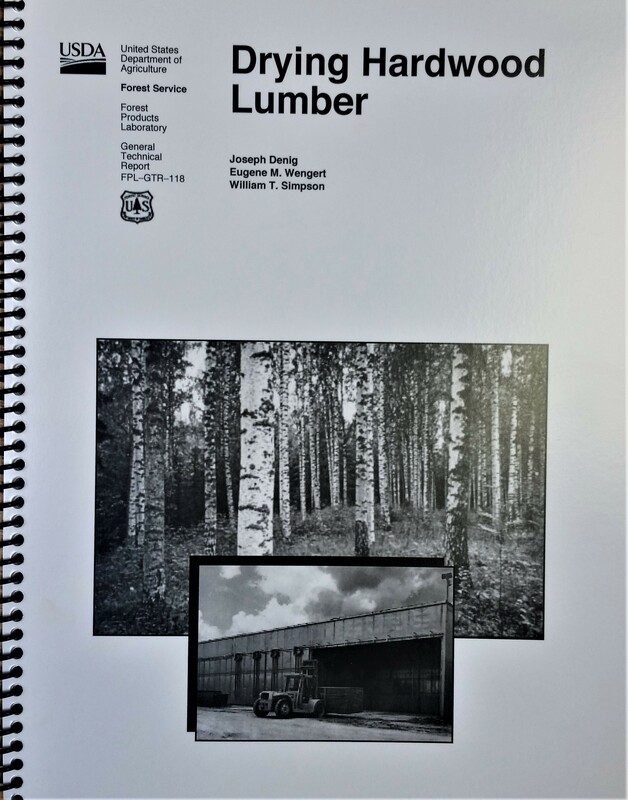 Drying Hardwood Lumber (USDA) By Joseph Denig, Eugene M. Wengert and William T. Simpson Focuses on common methods for drying lumber of different thickness, with minimal drying defects, for high quality applications. 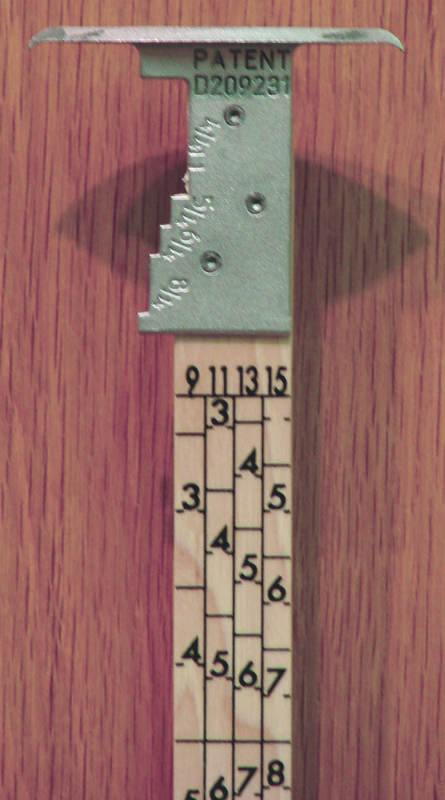 Scaling Rule Measures Board Feet Content of Lumber Four-Line Lumber Scaing Rule, made of flexible split hickory shafts, is covered with two coats of polyurethane plastic Lumber Rule #400N - 4-line ruler w/ Go No Go head –1" x 36"
Scaling Rule Measures Board Feet Content of Lumber Four-Line Lumber Scaling Rule, made of flexible split hickory shafts, is covered with two coats of polyurethane plastic 4-line ruler with straight head 1" x 36" Four line configuration with 9'11'13'15' on one side 12'10'14'16 on the other side. 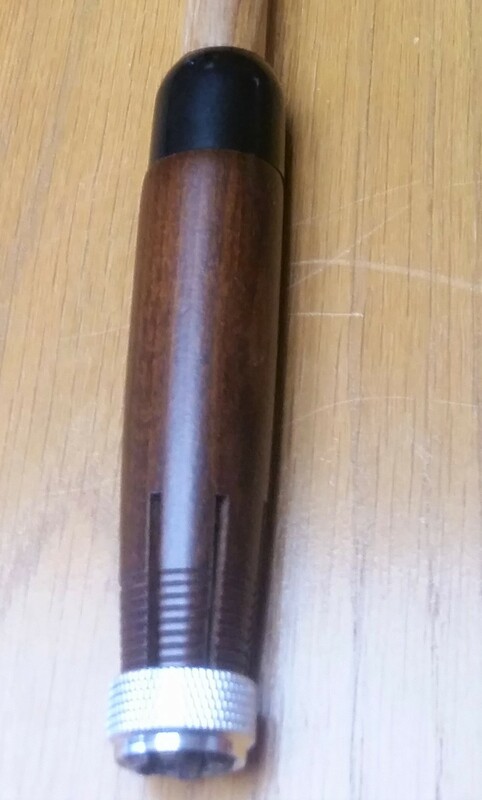 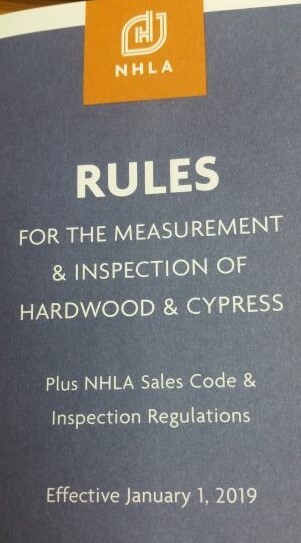 Marking Stick Wooden holder with 5/8" hardwood dowel extension to 36"
The 2019 edition of the NHLA Rules for the Measurement & Inspection of Hardwood & Cypress Effective January 1, 2019. 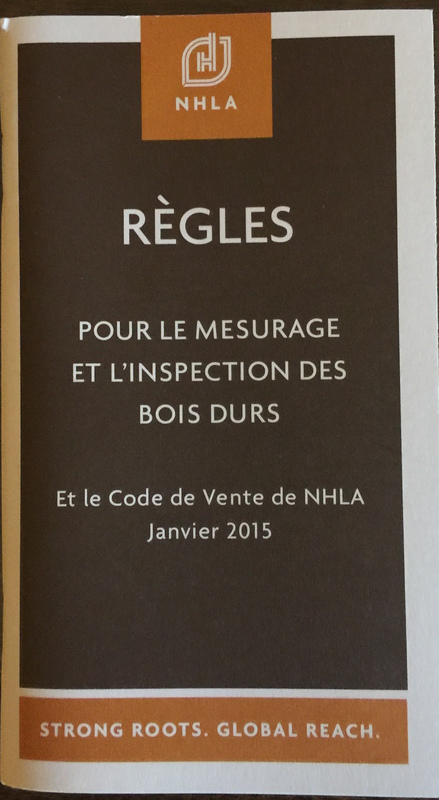 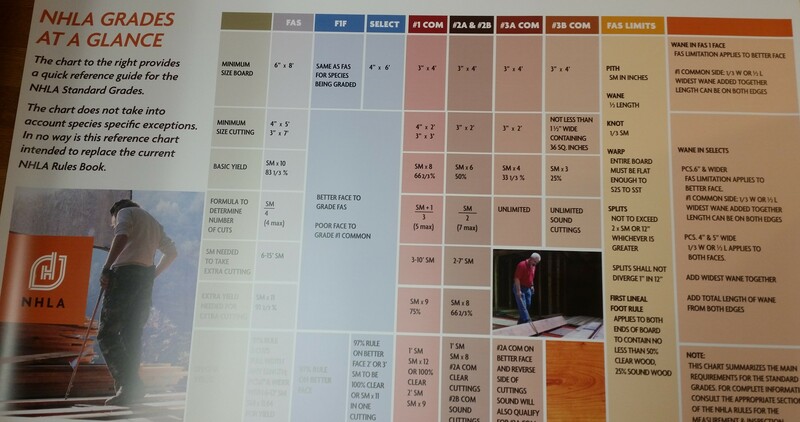 The 2019 French edition of the NHLA Rules for the Measurement & Inspection of Hardwood & Cypress Effective January 1, 2019.